Do You Want To Know The Real Reason Why Salaries Are Low in Singapore? The Straits Times on Saturday carried an article which wanted to convince Singaporeans to believe that the reason our starting salaries have remained stagnant is because of inflation. The article stated that, “rising prices, more so than competition from foreigners, are to blame for starting salaries flatlining in recent years.” Really, what do you think of this, readers? For readers who have been reading this blog, you would know that I do not believe that we should think that foreigners are the cause of this country’s problem, nor should we blame them. As I’ve explained several times, the reason is with bad government policies, so rightfully we should blame the government. I’m not one to believe in blaming, but for the intention of this article, let’s look at who we need to blame. Why Did The Straits Times Write The Article? First, what is the purpose of Straits Times’ article? When I read the article, the glaring question in my mind was – why did The Straits Times even put out this article? What was its purpose? There was no clear conclusion at the end of the article. Sure, so now we know that The Straits Times claimed that inflation is the main reason for stagnating salaries, what does The Straits Times believe the government should do? What plans are there for the government to ameliorate rising inflation, or who should we blame? As I’ve said, if the reason for stagnating salaries would be attributed to the influx of foreigners, rightfully, we would need to blame the government for bad policies. However, if the reason is due to rising inflation, who should we blame? For the rest of the article, I hope to ask the reader some questions, so that we are able to have a better self-understanding to the most pertinent issue that surrounds Singaporeans at the moment. But Who Caused Prices to Increase? Think about it – what are some of the greatest rises in prices? Housing and cars? Who caused the prices of houses and cars to rise? The rich people? Ok, fine – but rising prices are finally starting to slow down this year, so why can prices suddenly slow down? Very obviously, because of new policies introduced in Budget 2013. So, who then caused prices to come down? – the government. Can you still blame the rich people for causing prices to go up? They are still buying the houses and cars, but why are prices coming down (slightly)? Because of government intervention which has introduced additional costs to purchase housing and cars, which has driven down price speculation. So, we should thank the government right? My question is this – the government had known that costs were ballooning out of control for the past few years now – if they could intervene to control the rise in prices, why did they not do so earlier? And if they did not do so earlier when they could, who is in fact the cause of the high inflation in Singapore? Prices did not just start to rise out of nowhere. The prices rose because the government wanted to invite the rich to come to the Singapore. The government wanted the rich to come and spend on big budget items – housing and cars – so that the government can earn revenue from them. And in order for the government to be able to earn from them, the government wants prices to keep rising. Is there any surprise why the government didn’t want to introduce decisive policies to prevent price speculation, until this year when they were finally forced by the people to do so, and only because ordinary Singaporeans were priced out of buying housing and cars? Now, back to the article – The Straits Times had wanted us to believe that inflation was the cause of our salaries which have stagnated. If it was true that inflation is the main cause, who then is to be blamed for high inflation? Yes – the government. But this is all on the premise that the assumption that the article made was true – that inflation caused stagnating salaries. If you look at the article and the chart below that The Straits Times had created, you can see that for the lowest growth in starting pay, the salaries had remained the same in 2008 and 2012. Now, if salaries had stagnated because of inflation, how does this chart even explain how that has happened? Logically, if salaries had stagnated because of inflation, what The Straits Times should show is that salaries should have increased from 2008 to 2012, and then show in a third column how the increase in inflation has thus eroded the starting pay, shouldn’t it? But what The Straits Times had shown is that salaries had remained the same in 2008 and 2012! Even without factoring inflation into the equation, any lay person can tell you this – salaries stagnated because salaries remained the same! Companies did not want to give higher salaries, simple as that. 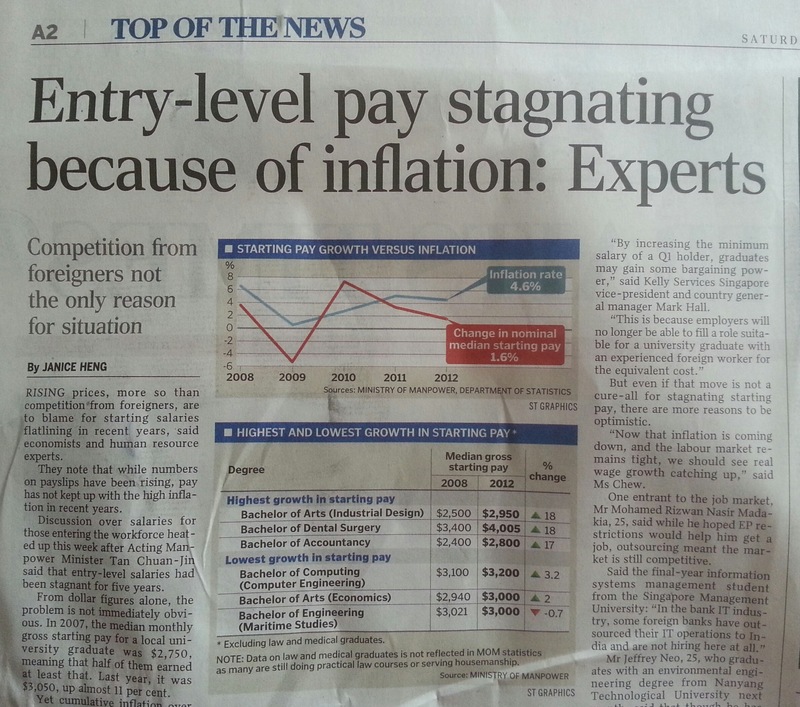 What was The Straits Times trying to do create a false impression that inflation was the cause of stagnating salaries? What formula or calculation did The Straits Times use to prove that stagnating salaries are more likely due to inflation than other causes? I don’t see any. Was The Straits Times pulling fast one on us? Obviously. Next, the question I want to ask is – do you know why companies did not want to give higher salaries? 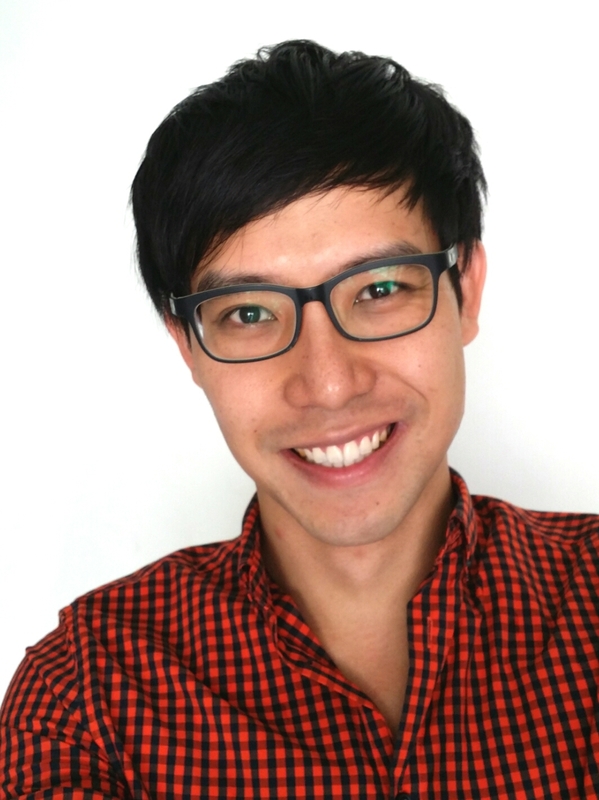 In the article, Kelly Services’ Mark Hall explained why – “By increasing the minimum salary of a Q1 Employment Pass holder, graduates may gain some bargaining power.” Amidst the truth that The Straits Times wanted to brush over, we are back to the real cause – companies wouldn’t pay Singaporeans higher salaries because they don’t have to – the policies were set at a bar where they need not increase the salaries of Singaporeans. They could simple employ someone else who would be willing to accept a lower salary, so Singaporeans were forced to accept lower wages. But more importantly, do you know why the government isn’t interested in setting a policy that would increase the salaries of Singaporeans? Because of this – do you know which are the largest and richest companies in Singapore? Do a search – you will find that most of them are Singapore companies. Next, do you know who controls these companies? Do a search again – go look up the annual reports of these companies. You will find that Temasek Holdings has, directly or indirectly, majority stakes in them or that these companies have stakes in one another. And who owns Temasek Holdings? The government. Now, do you know why the government doesn’t want salaries to increase? The largest companies in Singapore are owned by the government – these companies’ main market is in Singapore. They have hardly made significant inroads into the other international markets, so for the large part, they still rely on the Singapore market for their revenue and profits. Now, who makes up the Singapore market? 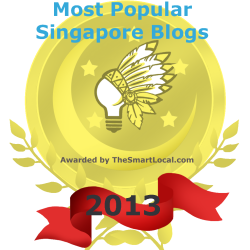 You got it – Singaporeans (who for now, make the majority). How Do Companies Increase Revenue and Profits? If you are a company, what are two ways you increase your revenue and profits? First, you increase prices. According to The Straits Times, inflation has been going up faster – so prices are increasing. And what is the other way to do it? Reduce, or suppress salaries. Now, if you follow the logic here, the Singapore companies’ main market is in Singapore, so really, they can only earn from Singaporeans. So, as a Singapore company, you need to increase prices and you need to suppress salaries. If our salaries are being suppressed, who is doing it? Who controls these Singapore companies? Who employs the largest group of Singaporeans in Singapore? It doesn’t take too much time to draw two and two together, does it? In an article that I’ve published on Saturday (link), I presented charts which showed that even though Singapore has the one of the highest GDP per capita in the developed economies, our people have the lowest wages among the developed economies, but not only that, we have one of the highest prices! – What this means is that even though we are one of the richest countries in the world, Singaporeans have the lowest purchasing powers in the economically developed countries. How can that be? That can be because the government wants it to be that way. The only way that the government can, and know how to earn money, is from Singaporeans – since the Singapore companies haven’t made significant inroads into the international markets. So, Singaporeans have to be on the chopping board. THIS IS WHY OUR SALARIES HAVE REMAINED DEPRESSED – BECAUSE THE GOVERNMENT HAS DEPRESSED IT. At the end of The Straits Times article, I found myself scratching my head as to why The Straits Times would want to write that article. When I told my friend about this article, he remarked – the government wants to say this, so that they can employ more foreigners. And he’s right. Why Does The Government Wants Foreigners? Now, do you know why the government wants to employ more foreigners? If you cannot bring your companies into the international market to earn more from other people, what do you do? Right – you bring them into your country. We are talking about another 2 to 3 million people, on top of the Singaporeans – the market size will double. If Singaporeans are not creating enough babies to increase the size of the market, then we need to import people in to increase the size of our market. This is the reason why the government needs foreigners – it needs revenue and profits. Not only that, it needs rich foreigners who are able to spend. It’s very sad indeed that in Singapore, the people are looked at as two things by the government. We are either workers who should produce for the Singapore companies, or consumers who should spend for the Singapore companies. Amidst all these, we aren’t really seen as citizens – and this is why the government is so resistant towards providing social welfare for the people – because there are no citizens in Singapore. Providing support for the poor simply does not generate enough revenue back for the government, they think. There are only workers and consumers. There is no democracy. There is only capitalism. We’ve only gotten one of the two ideologies of freedom, and not the one that would benefit us. We got the short end of the stick. But no one is telling the government that they cannot earn so much money. Fine and well, earn enough as long as we know that whatever we are helping to produce for the economy, we get the returns back. In another article (link), I’d presented charts to show how we aren’t – where income inequality in Singapore is the highest among economically developed countries and where our government subsidises the lowest proportion of our healthcare bills as well. Not only is the government increasing prices and suppressing our salaries so that they can earn more from us, they are also limiting how much they need to give back to us, so that they can save more for themselves. Singaporeans are not against the government earning money. What Singaporeans want is that the government share with Singaporeans the wealth so that for what we’ve put in for the country, we can at least receive an acceptable standard of living back. If the government wants to keep saving for a rainy day, then when does the government want to give the money back? 2080? This government is horrendously rich – they are hundreds of billions of dollars rich. What are they saving for? So that when the PAP MPs retire, they are able to live in big bungalows while Singaporeans still fear if they are able to buy their own housing? What is the government keeping the money away from us for? I can think of no reason except for this – greed. Justify towards your assumption that the government is rotten. The conclusion will always be rotten government. Why Straits Times published that article? Because the government are spending a lot on stupid things like MBS, IRs and other useless stupid stuff. Not forgetting increasing their pay checks. Eh. Your interpretation of the graph is wrong. The graph shows growth RATE. Means as long as the inflation growth is higher than nominal wage growth, real wage decreases. 2012 nominal wage is higher than 2008 nominal. Duh. I did not interpret the graph. I had discussed about the figures in the TABLE – about the median gross starting pay, and that hasn’t grown. Now, if you want to have a proper discuss, elaborate clearly and we can discuss. Otherwise, the purpose of your comment is clear. The table did show an absolute increase in wages for all types of degree (except 1). Clearly no one can have a proper discussion with you when you can’t even read a simple table. quote. . . “Singaporeans Are Not Against Government. We Just Want To Be Treated Fairly”.. Call a spade a SPADE – facts are FACTS – no need to ‘diplomatically correct vocab’ to polish over unpleasantries. Treatment-wise of course anyone, everyone, anywhere, everywhere wants and need to be treated fairly, this is basic fundamental – this is for sure including Singaporeans. Angry and ‘hatred’ towards the PAP is obvious consequence of being treated unfairly, AND because of, and include their failed policies which IS FAIR or not fair is besides the point. to illustrate without sarcasm, who in the right frame of mind thank the PAP government for unfair treatment and unhappiness caused thereof? PM Lee: Grow the Economy to Grow Your Wages. Oh, Really? Why Are Singaporeans’ Wages So Low?